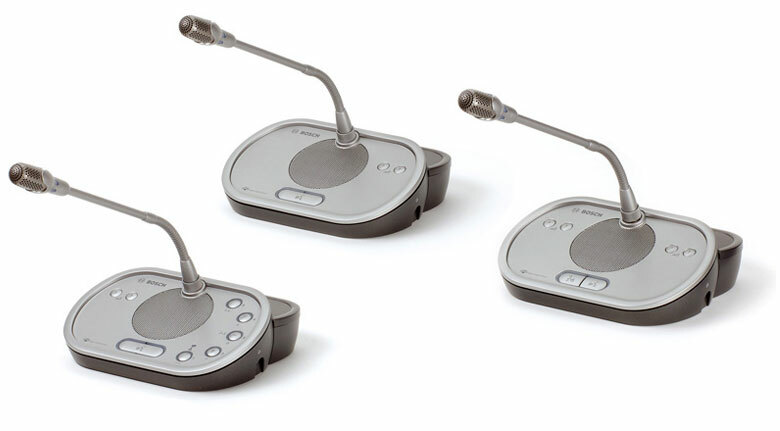 Conference Microphones are the effective way of managing your meetings. Participants speak into the gooseneck microphone; this audio is amplified and output through the speaker on each of the participants Conference Microphone unit. Link the meeting with other meetings nationally and internationally by adding seamless videoconferencing.